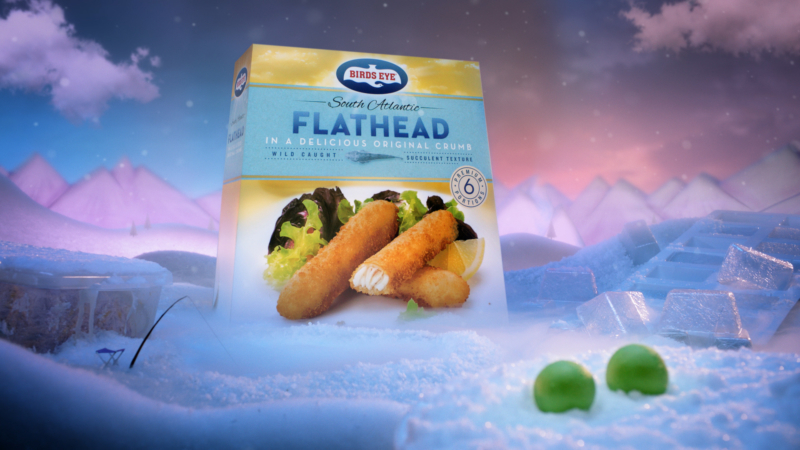 Jonny & Will present the comings and goings of life in the freezer with this series of ads for Aussie frozen foods brand Birds-Eye. 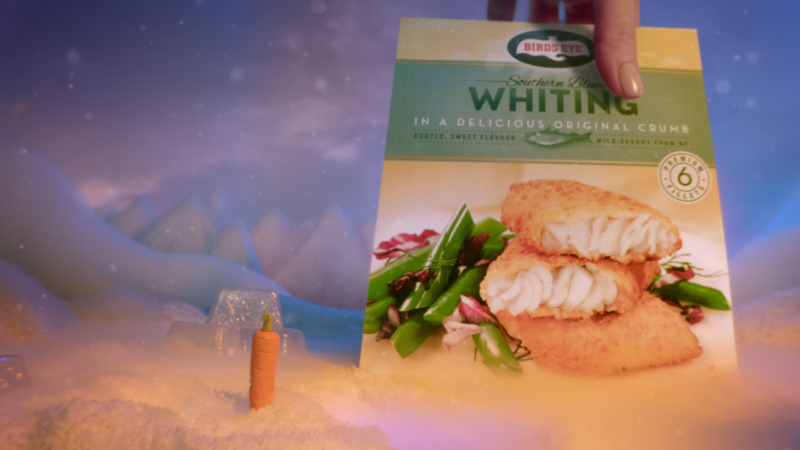 Their puppeteered pair of spokes-peas shoot the breeze amidst a hand-crafted miniature polar landscape, complete with ice cube mountains and escapee baby carrot. Produced with our friends at Finch.